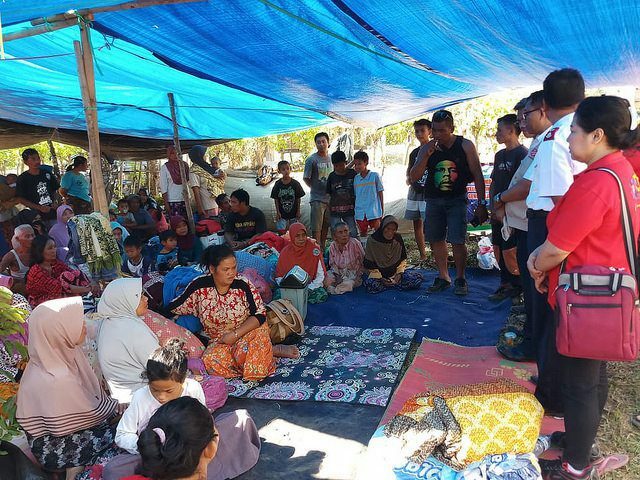 The Salvation Army in Indonesia is providing medical and other assistance to people affected by a series of earthquakes that hit the island of Lombok. While the current official death toll is 259 people, provincial officials and local media report that the final number may be closer to 350. According to the government, more than 1,400 people have been injured and at least 156,000 displaced. A 5.9-magnitude earthquake struck on July 29, followed by 7 and 5.9-magnitude quakes on Aug. 5 and 9. 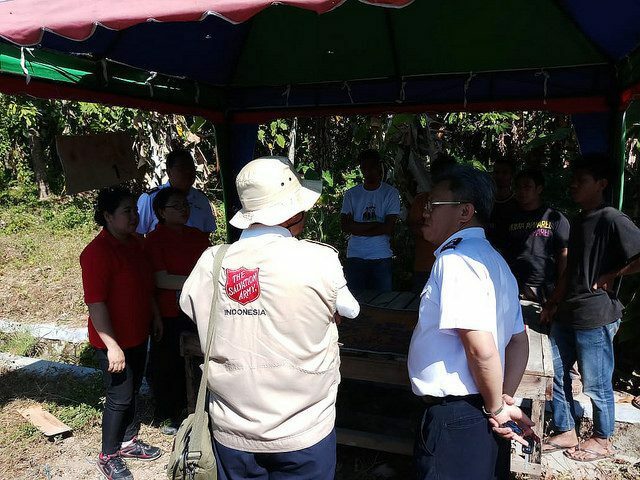 An assessment team from The Salvation Army Indonesia Territorial Headquarters traveled to Lombok and focused on the area in and around the village of Gangga, in northwest Lombok, which is home to around 1,000 people. Residents said the Salvation Army team was the first to visit the area since the initial earthquake struck. 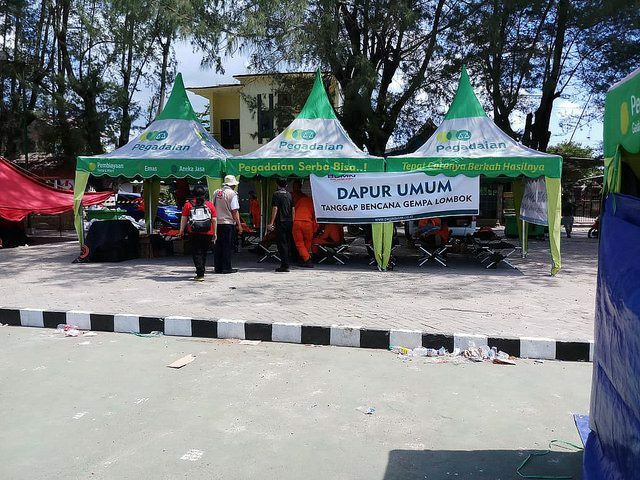 Medical teams from Salvation Army hospitals in Surabaya, Turen and Semarang—none of which is far from Lombok—will provide healthcare assistance and services. Initially, two medical teams will be deployed, each made up of two doctors and four nurses working in rotation. 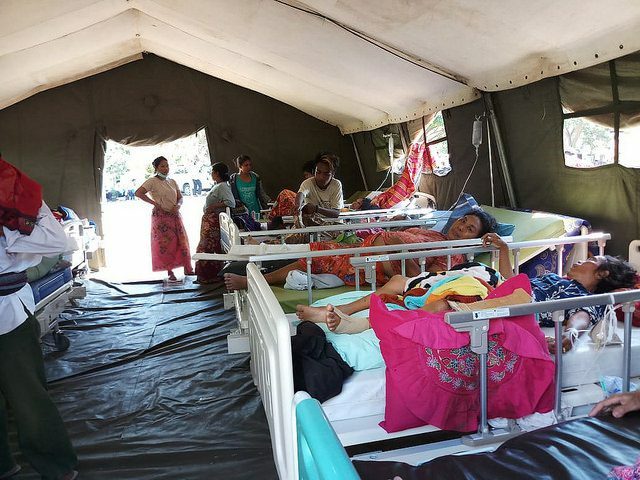 This type of disaster often increases the risks of outbreaks of diarrhea and disease as well as the danger of malnutrition in children and other vulnerable people, so the medical teams will offer injury treatment, immunization, maternal and child healthcare services, nutrition services and health and hygiene promotion. Specially trained staff within the team will also offer mental health care and trauma counseling. They will look in particular for evidence of trauma in children, who may exhibit signs of distress, grief, confusion and fear of being separated from family members. 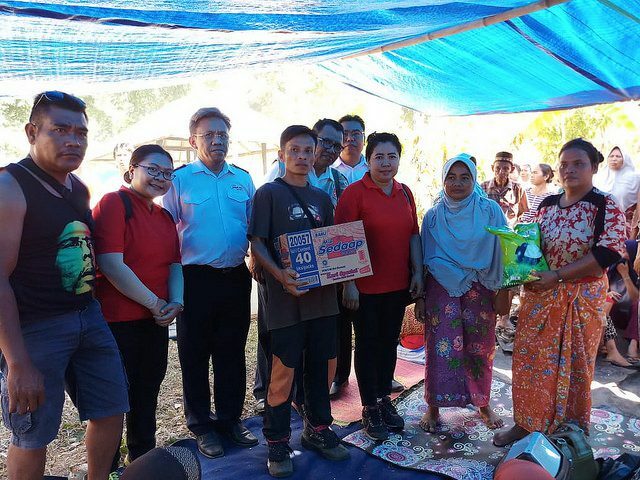 In addition to medical support, The Salvation Army also plans to distribute nutritional support to children, clothing and hygiene items, drinking water and family food parcels. Donate to the South Pacific and East Asia Disaster Fund here.